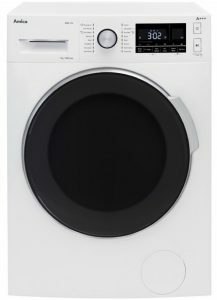 Amica has launched top spec washing machines featuring impressive A+++ energy ratings and a host of family-friendly features to deliver the perfect wash. 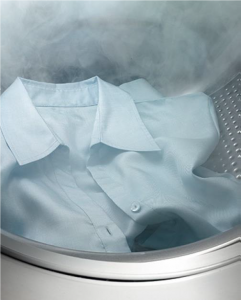 Adds a burst of steam on selected programmes, helping to remove stains and give fabrics a fresh scent and a soft finish. Research says that most users either over or under dose on detergent. Opti Dose adds exactly the right amount based on the weight of the load, the level of soiling and the programme selected. 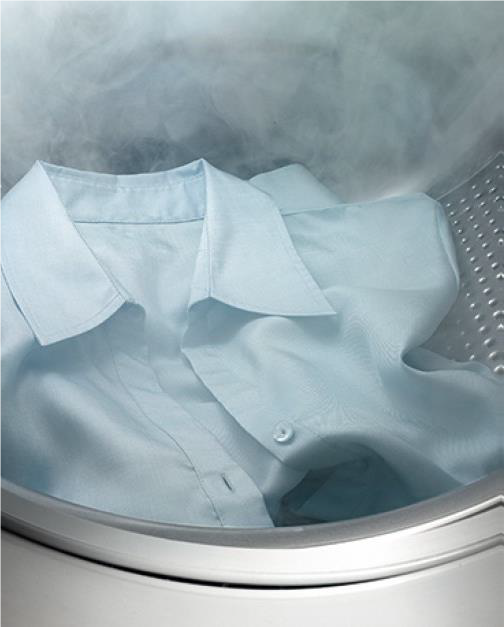 Modern detergents are designed to work at between 30-40°c good for the environment but it does mean that grime from laundry can build up inside the drum causing an unpleasant odour. The self-clean feature refreshes the drum, removing lingering smells. Allows washing to be added to the drum at various points in the cycle – perfect for stray socks etc that always seem to appear after the machine has started. There are three A+++ machines featuring these impressive new systems. WMS714 takes a 7kg load, 1400 rpm spin, variable wash temperature, 16 programmes, Pause, Stain Level Selection, memory function, anti-allergenic wash, and a door lock. WMS 814 (PICTURED) is also A+++ rated but has 8kg capacity in addition to the programmes and features on the WMS714. Top of the new range is the 9kg WMS914. “This new collection means that Amica offers some of the most competitive home laundry products on the market,” comments Marketing Manager Steve Corbett. “The energy ratings are really impressive and features such as Opti Dose, Add+ and Steam Touch make these machines family friendly. Best of all they are easy to use – not always the case with machines that offer a lot of choices.”.